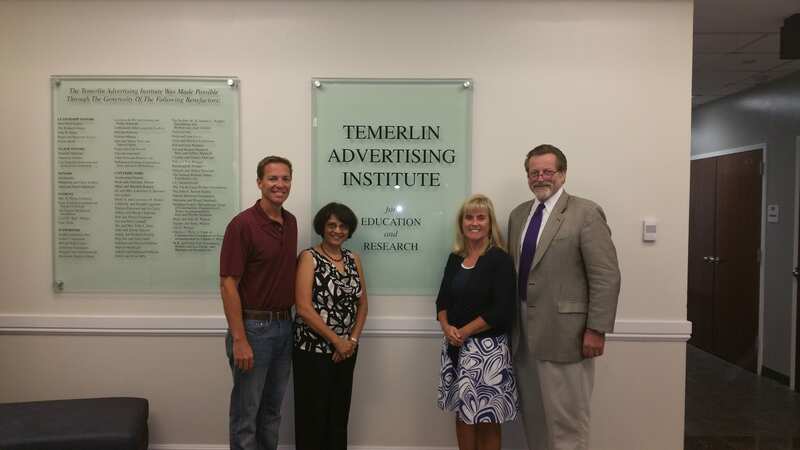 Dr. Patwardhan visited TAI last week to undertake research related to leadership issues in the advertising industry. She spent her week interviewing faculty and industry professionals to gain insight into the leadership process. She will also be undertaking interviews with executives in NYC. 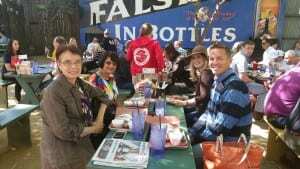 During her visit, she was able to interact with faculty and get to experience a taste of Texas fun at the Katy Trail Ice House. 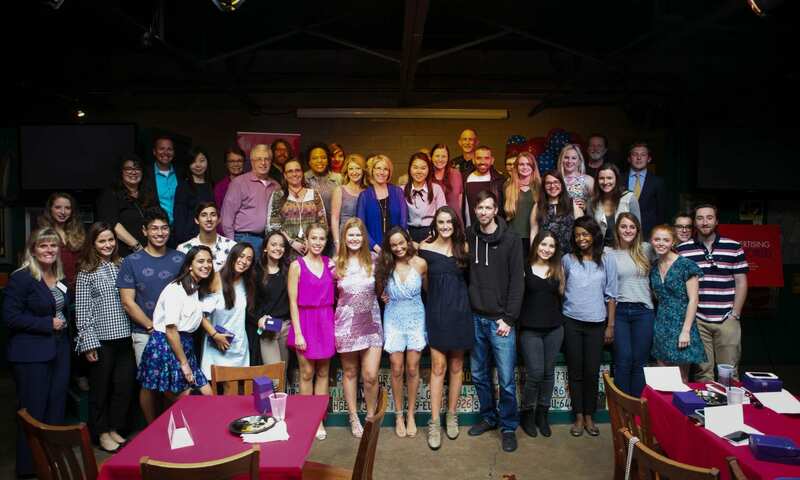 Temerlin Advertising Institute (TAI) at Southern Methodist University is a research-oriented institute composed of distinguished faculty with both industry and academic backgrounds. The purpose of the TAI Research Fellows program is to foster research collaboration and provide catalysts for advancing our understanding of the field of advertising.